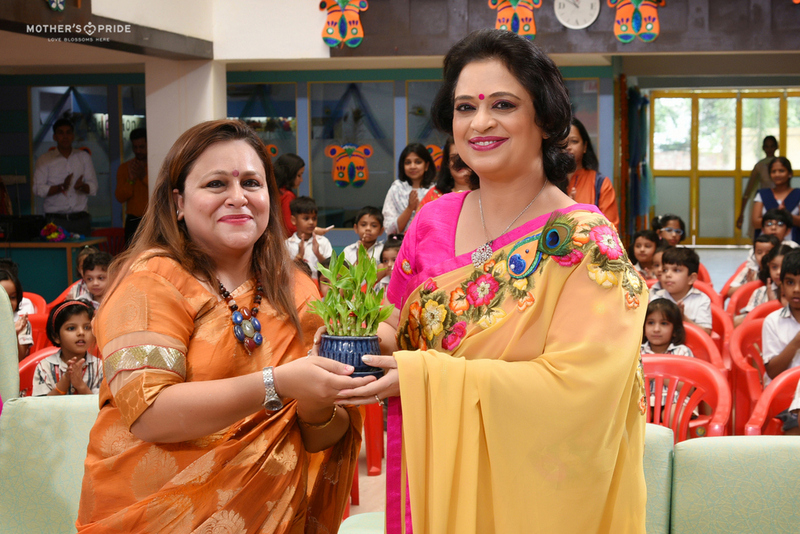 The students of Mother’s Pride share a special relationship with Mrs. Sudha Gupta and to get a chance to celebrate a festival with her elevates the festive spirit and excitement amongst them. 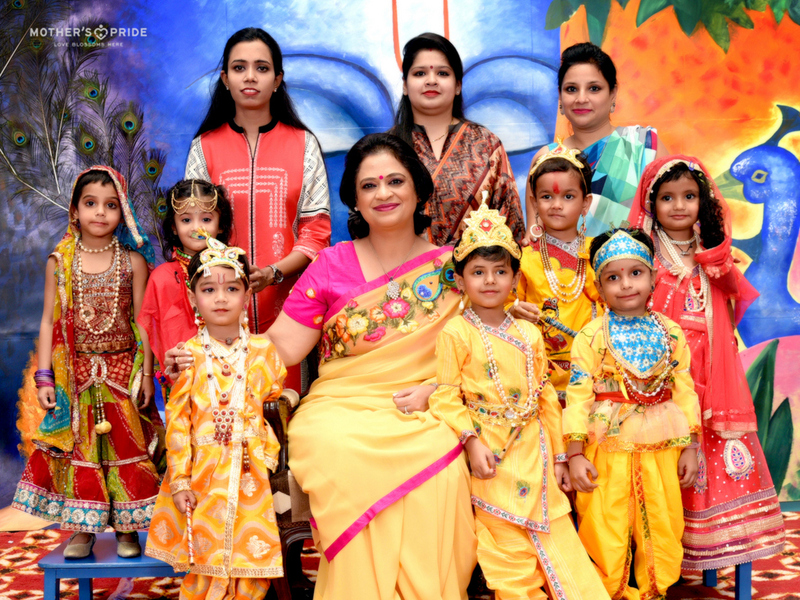 This was evident when the Prideens celebrated the joyous festival of Janmashtami with her. 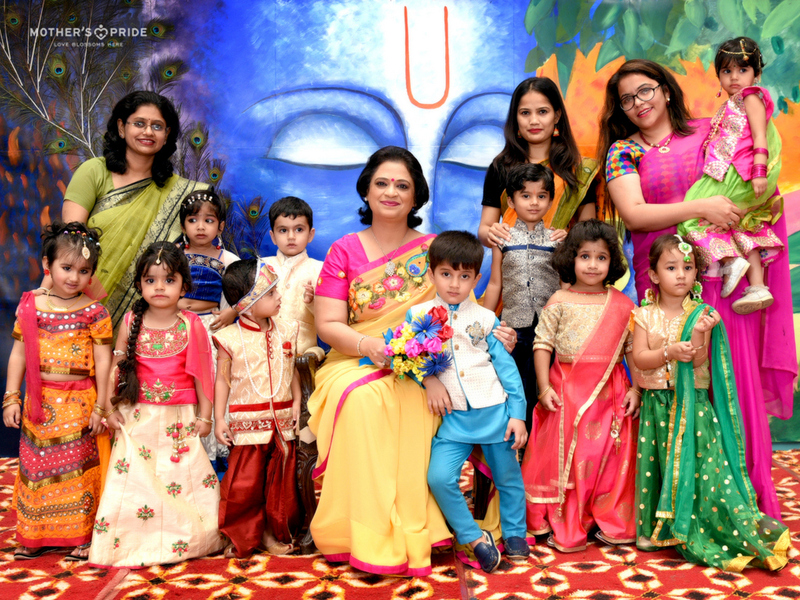 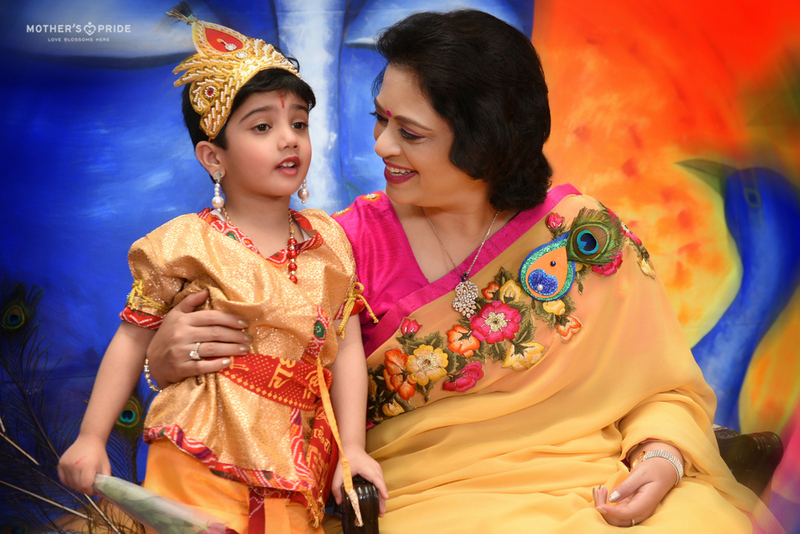 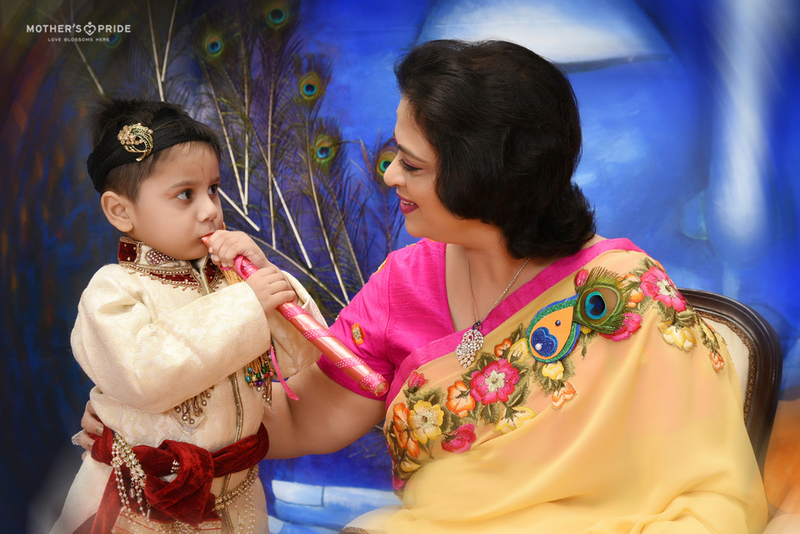 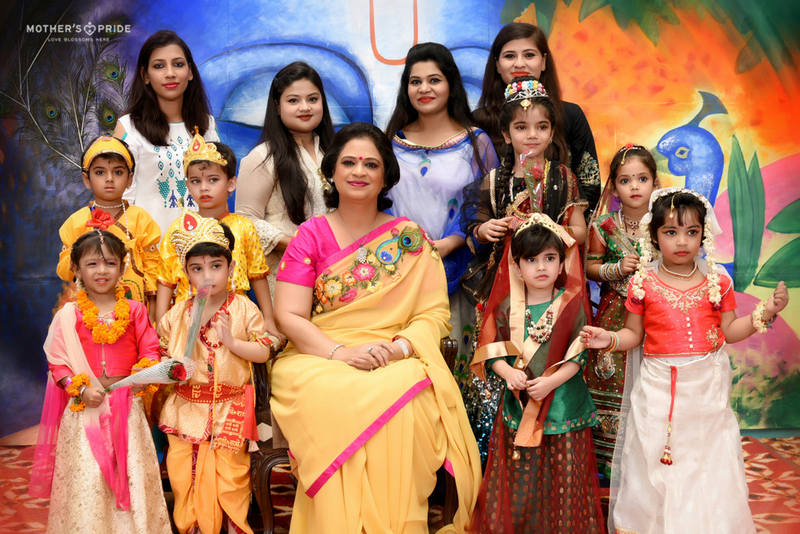 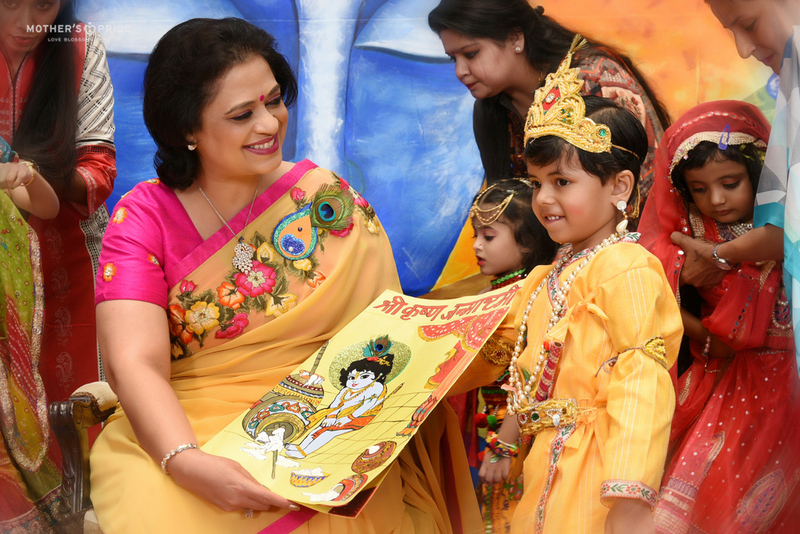 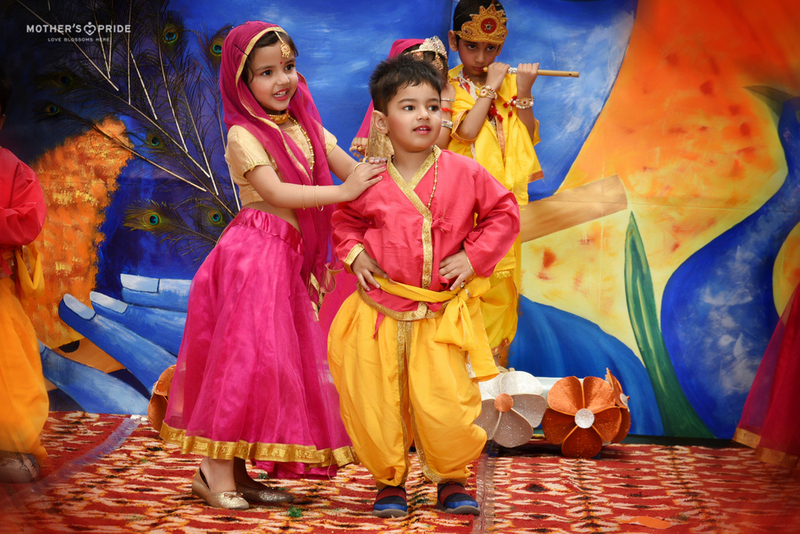 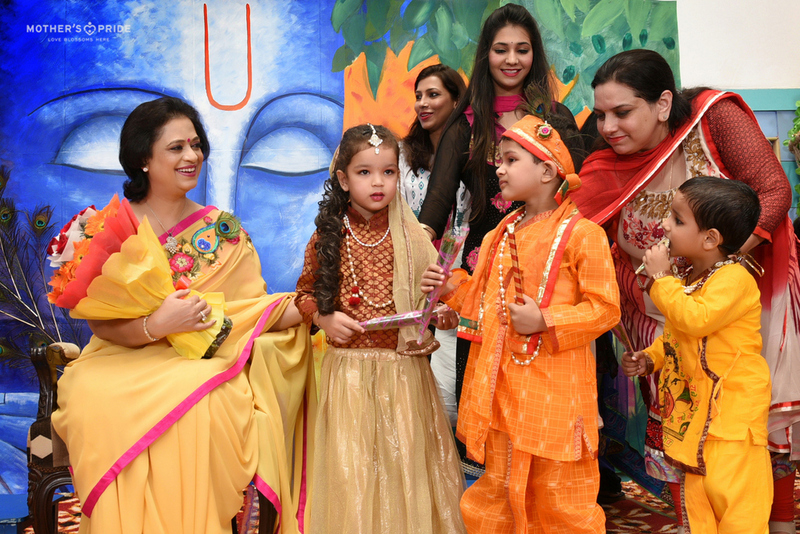 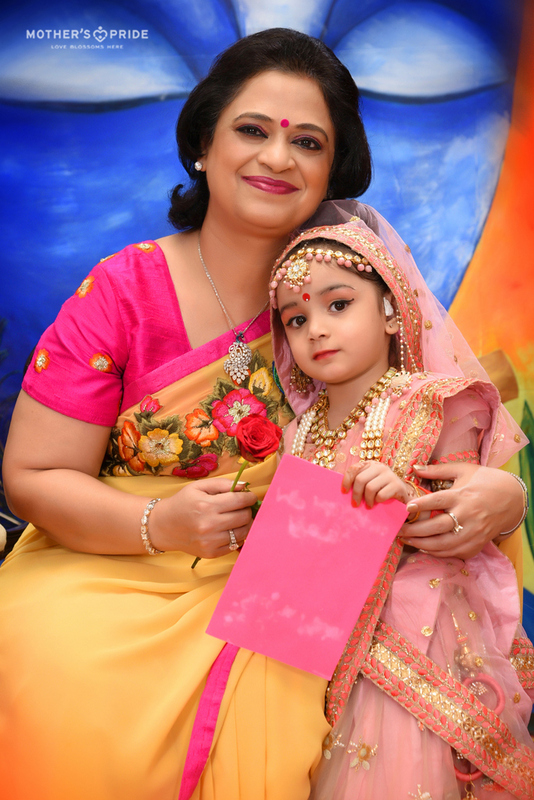 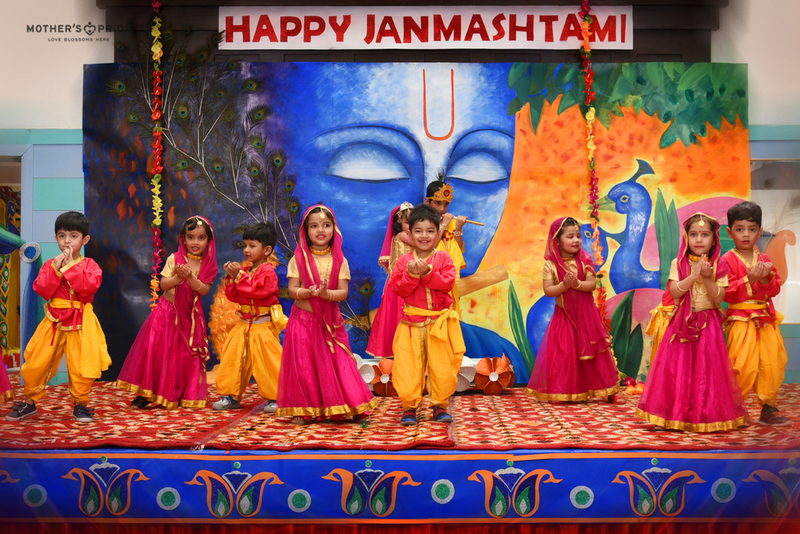 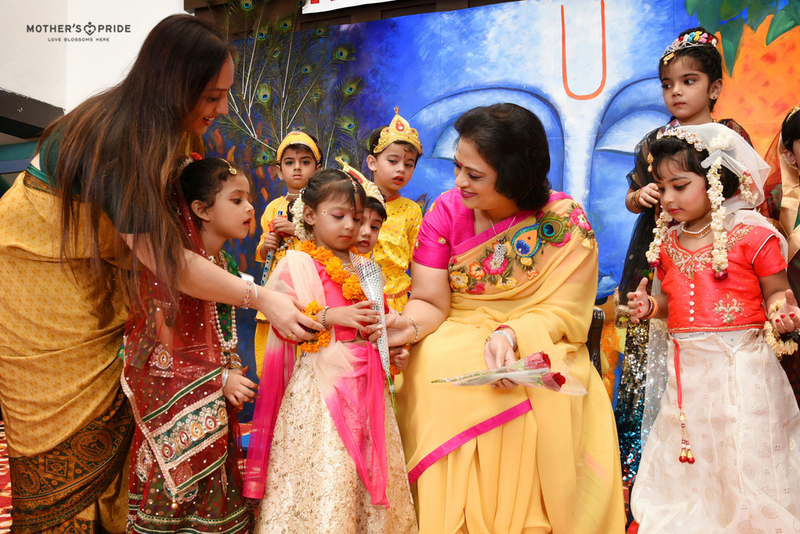 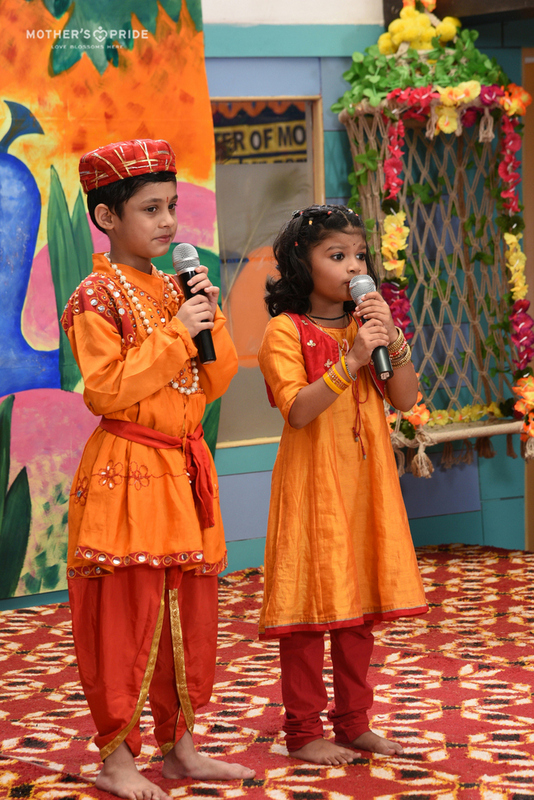 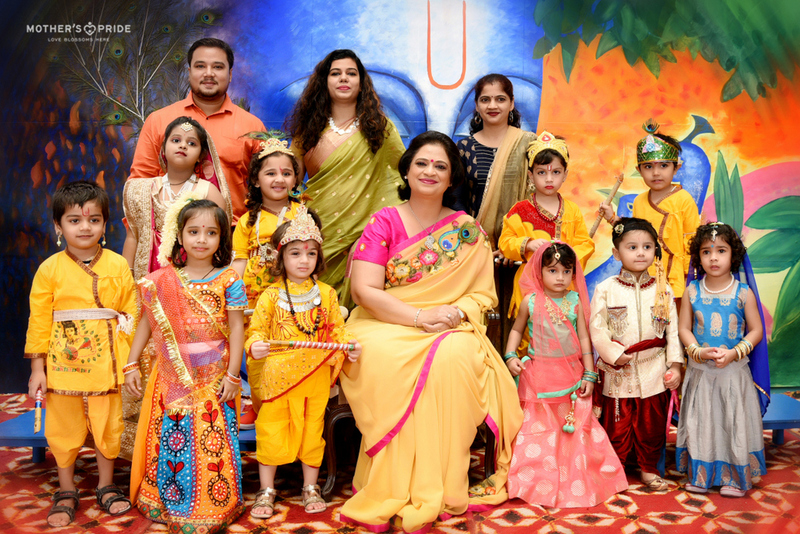 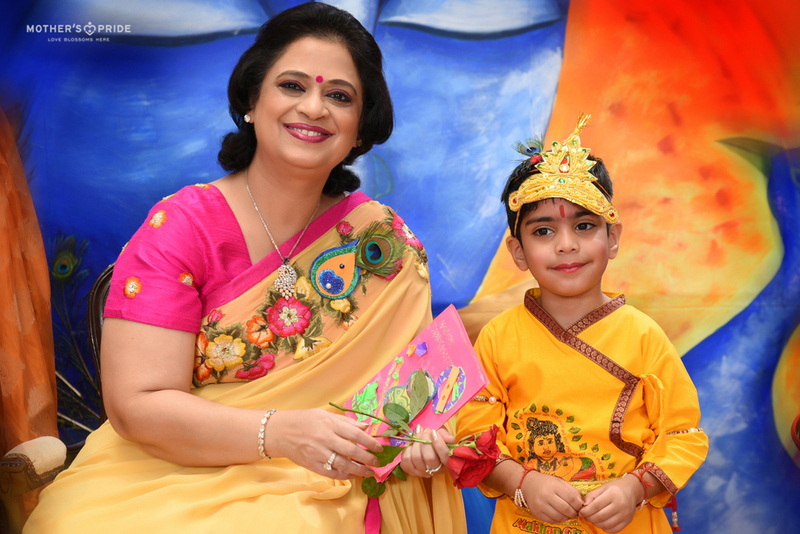 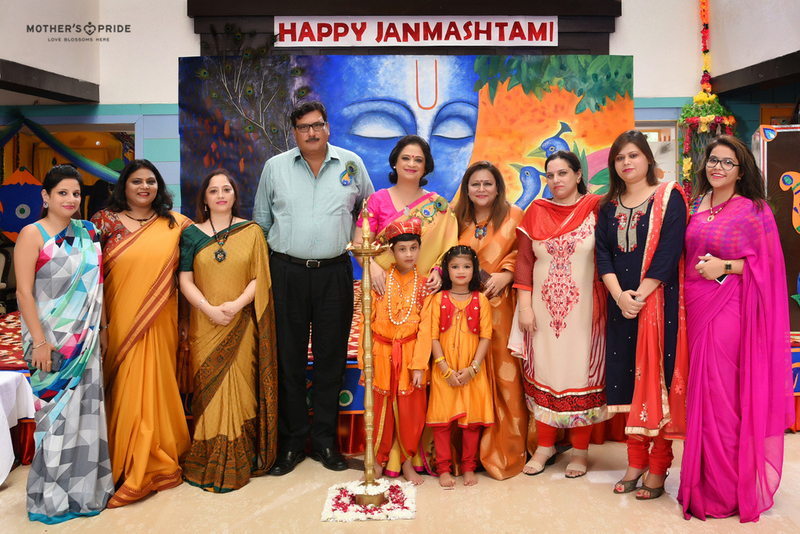 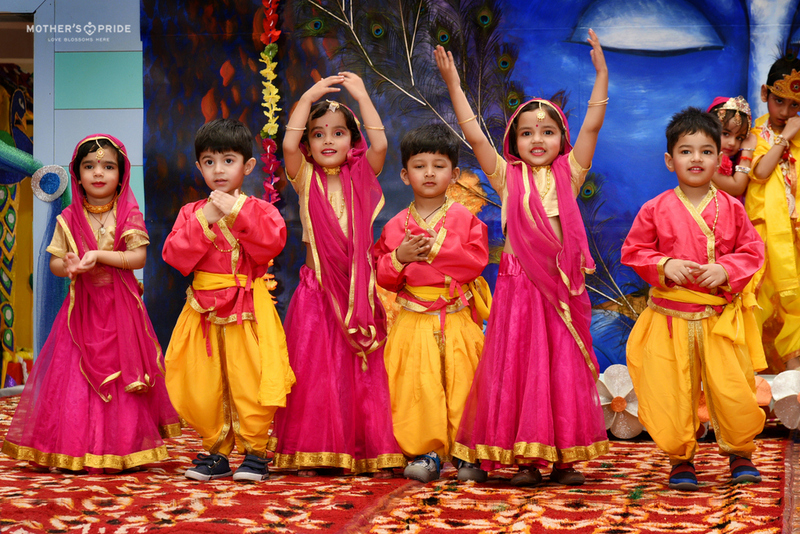 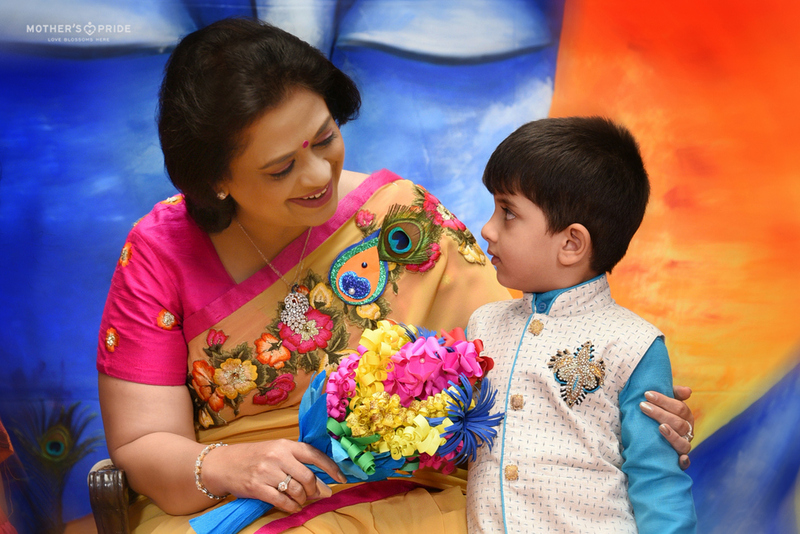 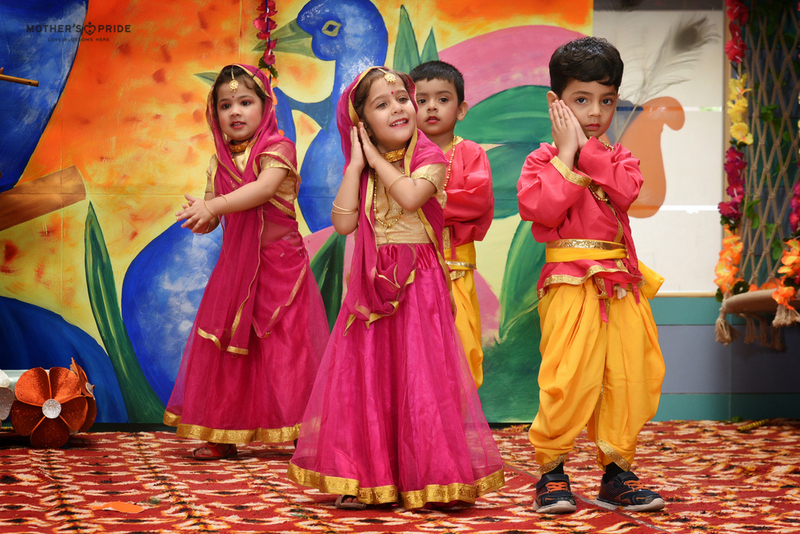 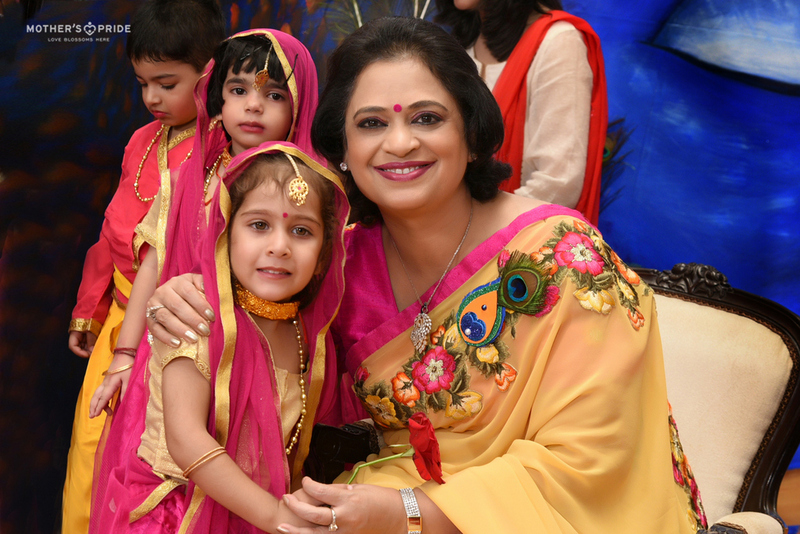 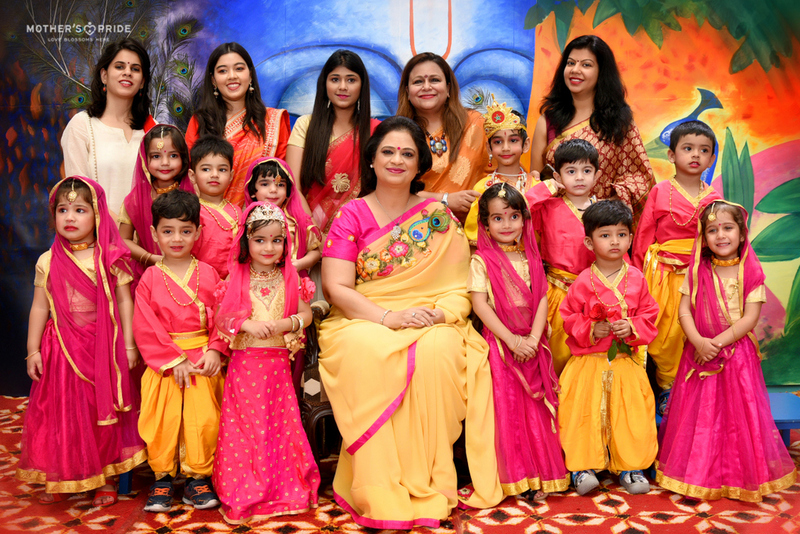 The little angels dressed as Kanhas and Radhas greeted Mrs Sudha Gupta a happy Janmashtami and expressed their love for their ‘Yashoda Maiyya’. 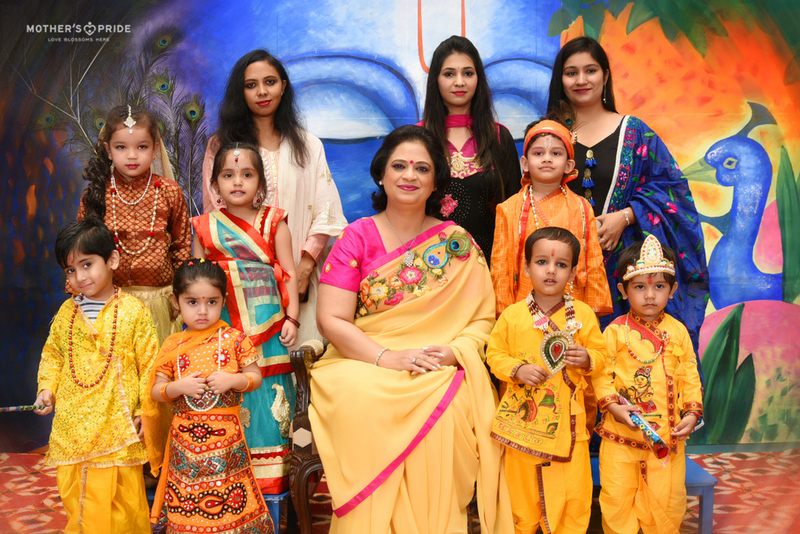 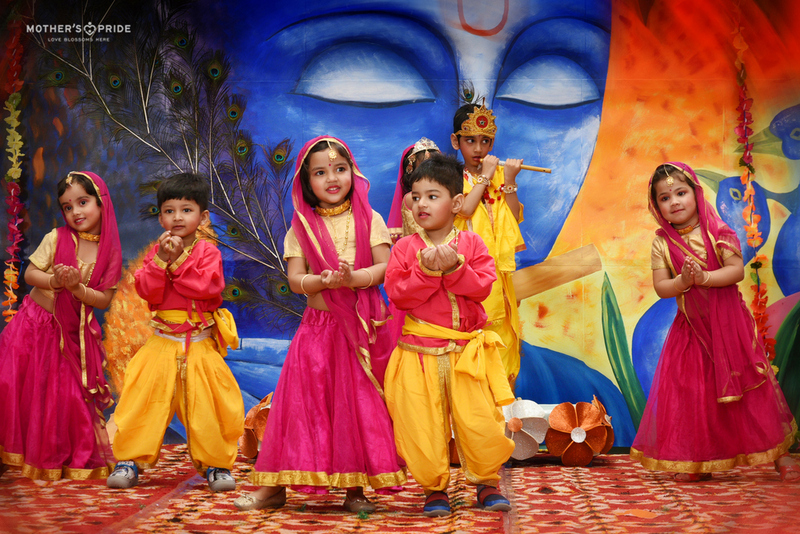 The mesmerising dance performances, the musical rendition of Shri Krishna’s life and the decorated matkas and flutes added to the festive spirit of the occasion. 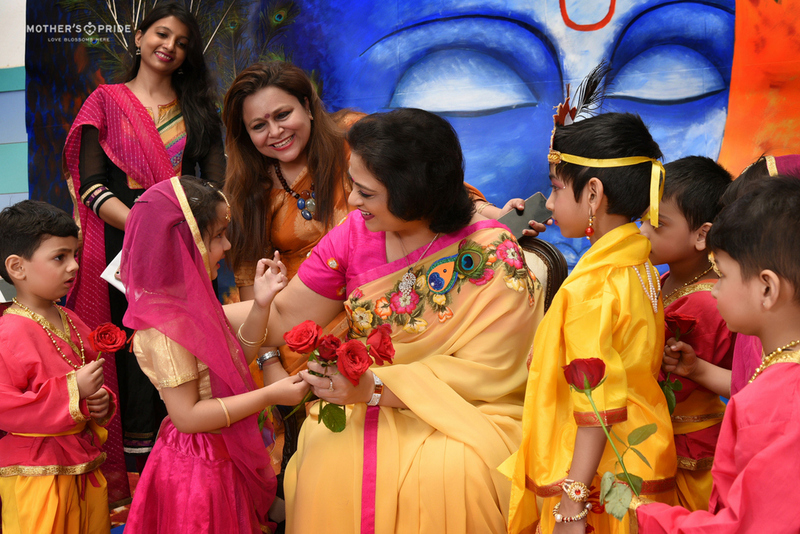 The celebration came to a close with the honourable Chairperson joining the students and teachers in the arti.